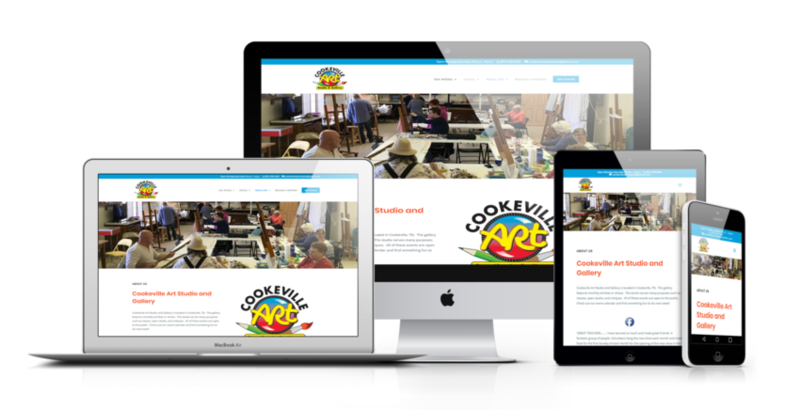 All of our websites include a desktop, mobile, and tablet version tested across all devices. Rush orders welcomed. Studies show 70-80% of consumers research a business online before making a purchase with them. Is your business positioned to take advantage of this? If your website is more than a few years old, chances are it doesn’t work quite right on mobile devices. If you are having a problem with your current website, we would be happy to help. Contact us today and let’s see what a modern website could do for you. When you sell online, your business is open 24/7. Give your customers more ways to shop by opening an online store. We can build shops that integrate seamlessly with Facebook shops, Instagram tags, and Square. We offer full-service website management for both our websites and existing websites. Full-service management means you don’t have to update your website. We can do it for you. Just send an email. We offer some of the best pricing for website design and development. All businesses should be able to afford an online presence. 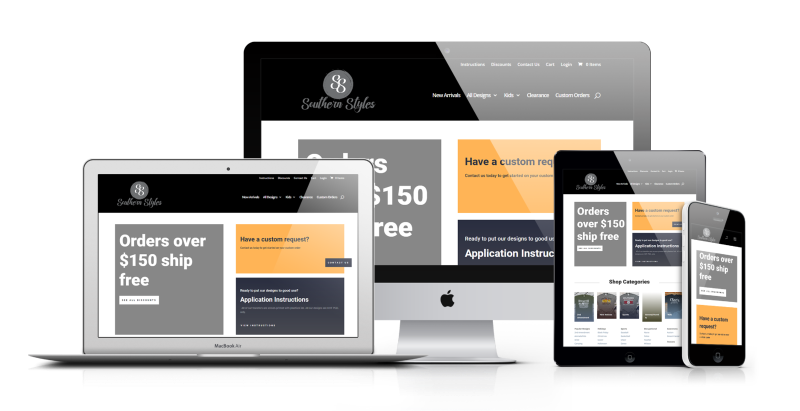 Our websites start at just $500. Of course, websites are highly custom projects. Before the project begins, we deliver a fully researched and planned project proposal. 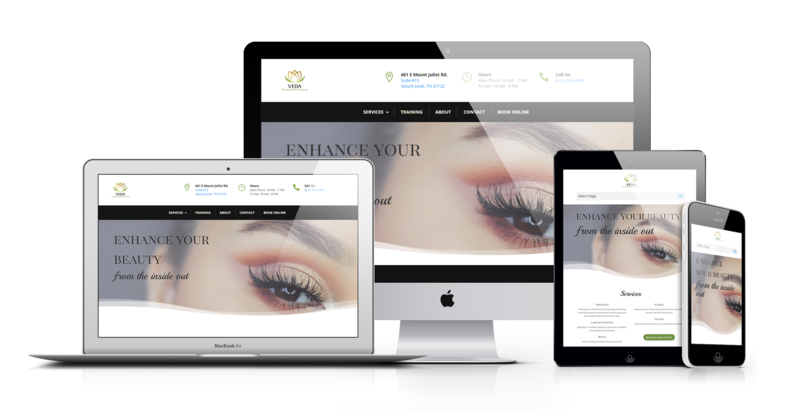 It is important to us to take the time to get to know your business, so that we can build a website that is truly what you need. 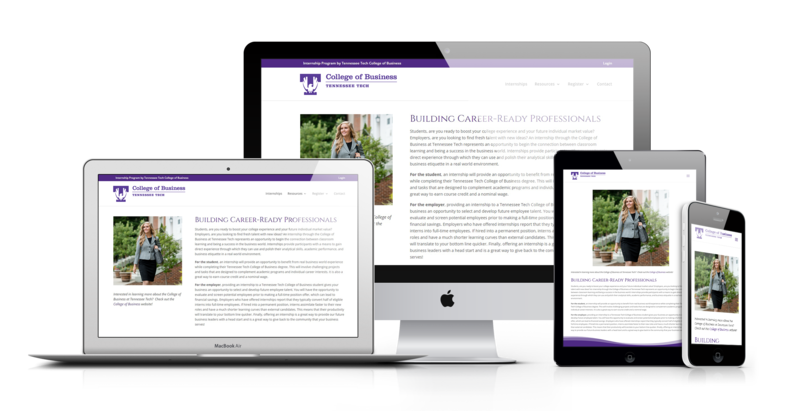 This website, built for Tennessee Tech’s College of Business, is a platform to connect students with internship opportunities. Visitors can learn more about what an internship is, how to offer an internship, and register as either a student or employer. 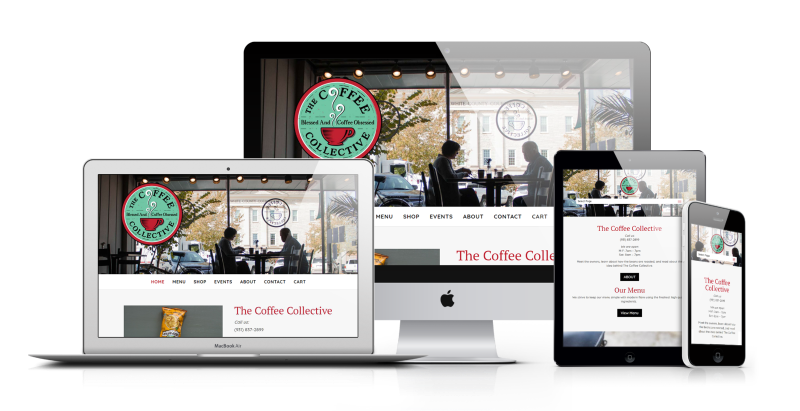 The Coffee Collective, located in Sparta, TN, is a wonderful local coffee shop that hosts live music every Friday night. Their website features an online menu, a store, an events page, and it tells the story of their business through beautiful photography and an about page. Veda Salon’s website featured a modern design, looks great on all devices, and features online booking. This website features a calendar of events that allows users to register and pay for classes online. It serves as a resource for both locals looking to incorporate a little more art in their lives and for member artists looking to promote their work. Southern Styles Heat Transfers is an ecommerce website that sells heat transfers for creating t-shirts. The website features many categories, PayPal checkout, invoiving for their clients, and tutorials to use their products. We can have most websites completed within 1-3 weeks of receiving content. I have picked out websites I like. Can you build something that looks like my examples? Almost always! We love knowing exactly what you like in a website. It is always important to us to fully understand the needs of our clients and having examples of what you like helps us do just that. Do you keep the websites updated? Each website is unique, but we do offer affordable hosting packages that include updates, backups, and service. When, and how much, do I have to pay? Almost all websites require a 50% down payment to begin work and the remaining 50% to launch. The down payment will be due after a project proposal is submitted to and approved by you.